Erica Flapan’s field of research is the area of topology known as “spatial graph theory,” which involves studying the topology of graphs embedded in three-dimensional space. Flapan has worked for more than 30 years, applying topological methods to problems in chemistry and molecular biology, including knotting of DNA and proteins, and symmetries of non-rigid molecules. 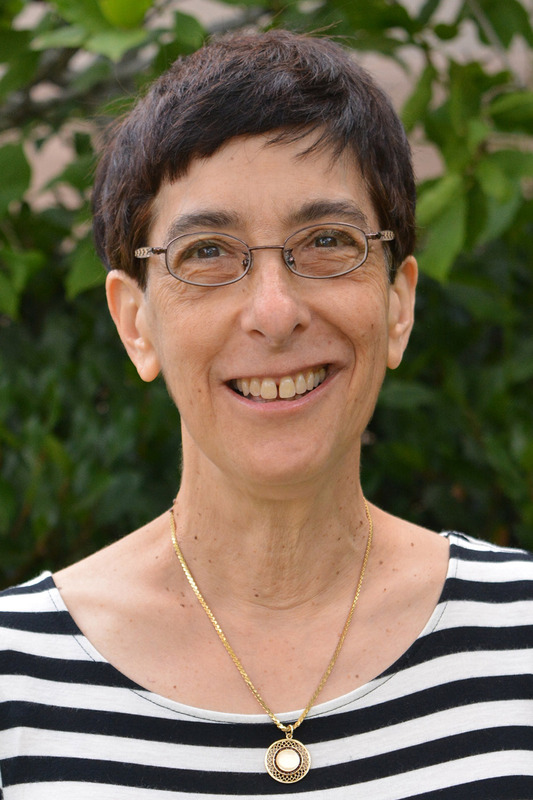 While many of her publications are about the topological structure of arbitrary graphs embedded in 3-manifolds, most of her work is either motivated by or closely related to the study of the topology of non-rigid molecules. E. Flapan, K. Kozai, "Random Linear Embeddings of Graphs," Journal of Mathematical Chemistry, Vol. 54, (2016) 1117–1133. E. Flapan, G. Heller, "Topological Complexity in Protein Structures," Molecular Based Mathematical Biology, Vol. 3, Issue 1 (2015) 23–42. E. Flapan, N. Lehle, B. Mellor, M. Pittluck, X. Vongsathorn, "Symmetries of Embedded Complete Bipartite Graphs," Fundamenta Mathematicae, Vol. 226, (2014) 1–16. E. Flapan, E. Davie Lawrence, "Topological Symmetry Groups of Möbius Ladders," Journal of Knot Theory and its Ramifications, Vol. 23 (2014) 1–13.